15 years have passed since the German edition of Mel Krieger's book "Die Quintessenz des Fliegenwerfens" was published. On this occasion, Chris and I - the translators - offer this course. Christopher Rownes has become one of the most renowned fly casting instructors across Europe. In this two-day workshop, we will clearly combine the theory and mechanics of a fly cast. Christopher - assisted by me - will introduce you to the basic principles of fly casting and lead you to an efficient and effective casting style. Over the course of the two days, we will cover the entire spectrum of fly casting. We will challenge you and guide you towards you are own ultimate fly casting style. This pure casting course will take place on the lawn and at the water. Therefore, if you want to improve your casting skills with the one-handed rod and learn new techniques, then you are exactly right with Christopher Rownes! Christopher Rownes comes from England and lives in Switzerland now where he works as a sales representative for Guideline International. He began fly fishing at the age of eight on the small streams of England and Wales. On these brooks he caught his first wild brown trout and fell in love with their wildness and beauty. He studied fly casting under the guidance of the legendary Mel Krieger. Mel introduced him to fly casting instruction. Later Mel and Christopher gave countless workshops together all over Europe. In the following film you can see, what makes Chris' teaching so special. Christopher has over 35 years of experience in fly casting and is a specialist in the underhand and Spey casting techniques with a single-handed rod and has demonstrated and taught world-wide to instructor level. He has spent years studying the art, science and techniques of fly casting and has acquired a reputation not only as an outstanding fly caster, but also as one with that rare ability to teach others in a relaxed and humorous way. 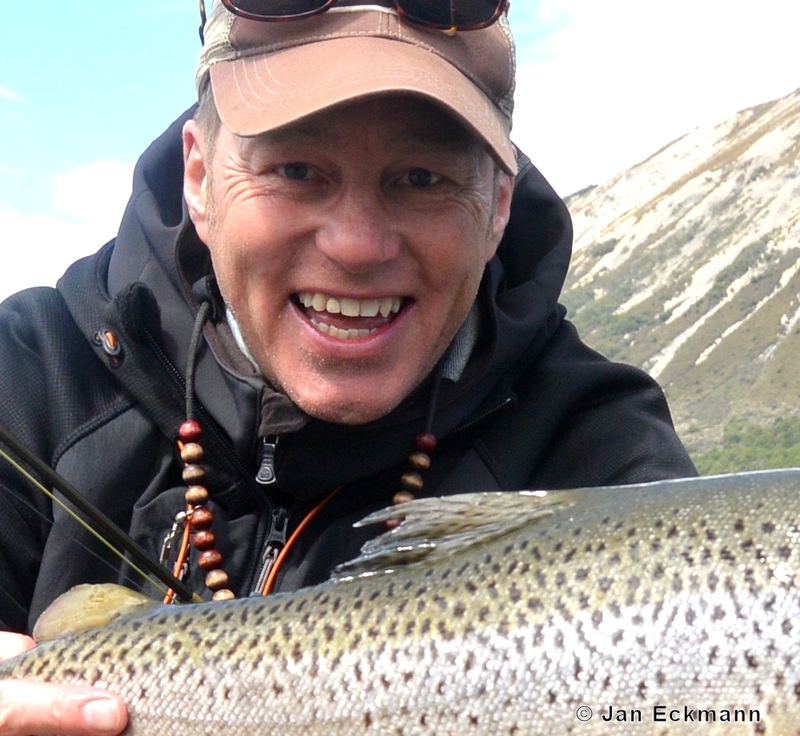 In 2008, he became a certified Master Casting Instructor of the Fly Fishers International.